Does Your Brewery Need an MBA? 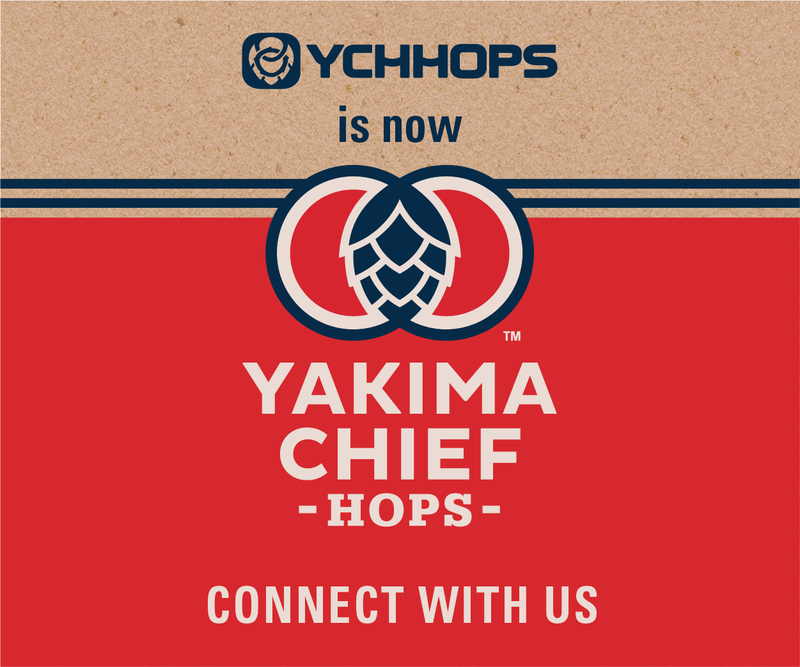 Home / Top Stories / Does Your Brewery Need an MBA? 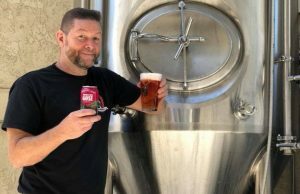 Having a team with business degrees in their background helped Knee Deep Brewing thinks Sales & Marketing Manager Andrew Moore. The California brewery has multiple employees in upper management with college degrees and a few of those are business focused, he noted. “I believe having that background has helped out a lot,” Moore said. “Knowing the basics of business gives us security with direction as a company and gives our future plans a legitimate path. 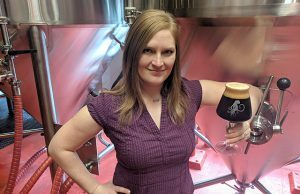 Scofflaw Brewing will have three full time MBAs on its team by the end of the calendar year. Shirah’s prior career was focused on large corporate financial and operational turnarounds and forensic accounting. Not to be dismissed, he was adamant to mention that Scofflaw also has scientists on his team, so the Scofflaw team currently includes a microbiologist, a chemist, a biologist, an experienced laboratory technician, and an engineer. “We are constantly facing growing pains, but without this team, there is no way in hell we would have been able to achieve this level of growth,” Shirah said. Scofflaw grew almost 600 percent in 2017 and is on pace to back that up with 400 growth this year. Shirah thinks it is important for any business, particularly a rapidly growing business, to at least have access to experienced business folks. However, he does not believe an MBA designation is the only key to success. 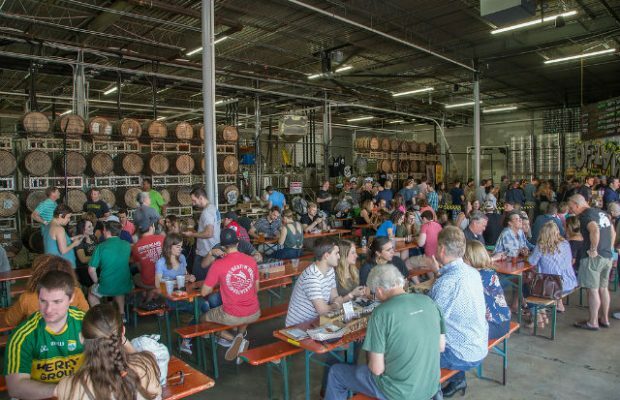 “Not every MBA is created equal,” Shirah said “Experience trumps designations every time.” He noted that some folks are more visionary and some are more detail oriented and his brewery likes to enlists the support of people with a wide range of experience. Shirah also points out that it is critical for someone to accurately account for all of the financial activity, digest this activity, and turn these piles of data into meaningful information. “You can sell more beer than anyone on earth, but you better understand the cost associated with getting that beer into someones hand or you will find yourself upside down in a hurry,” he said. A professional with the right kind of experience, or maybe just a natural born strategic thinker, can use all of this information to prioritize capital expenditures and make production adjustments that will affect profitability. Also, a successful marketing team should be focused on working to understand what they do not understand,” he said. Too many business owners focus on what they know and not what they don’t know. “This is a trap … and an approach that can be very, very limiting,” Shirah said. He added it is much more effective to realize that you are a product of your own limited experience and then try to consider what the market could or might become outside of the current status quo. “I often look at what is otherwise fantastic research and wonder why they focus on things that are already known rather than the unknown,” he said. 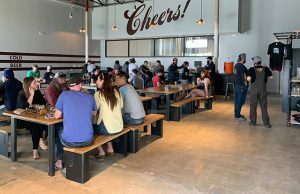 Although the Scofflaw strategy changes as the market changes and as opportunity presents itself, with the business experiences (and the brewing experience of Travis Herman), Scofflaw initially went to market with a very specific strategy. 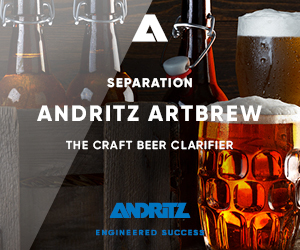 The focus was to give the broader consumer what they want, rather than to fall into one of the most common pitfalls in this industry, which is producing what the brewers like instead. Shirah believes having the right skills, or combination of skills, is so critical that he is looking to dedicate some of his time to working with other breweries to improve both processes and positioning. He said he thinks he can help those that are interested in listening.